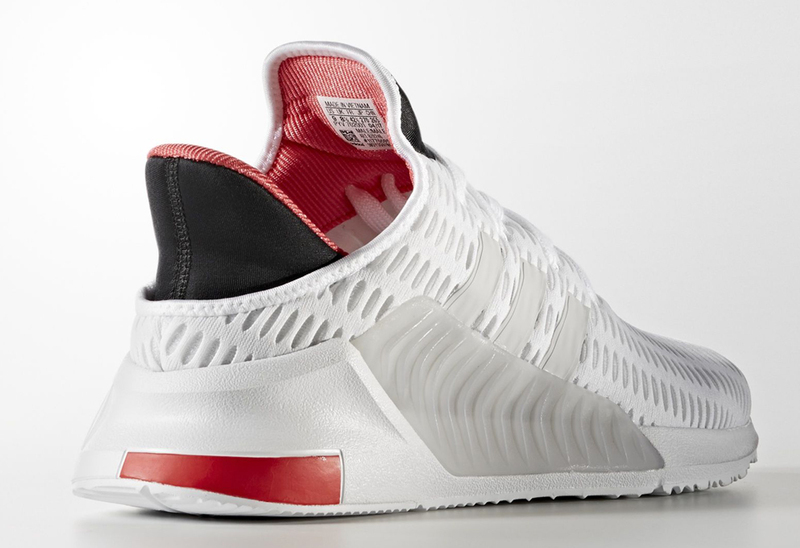 Breezus. 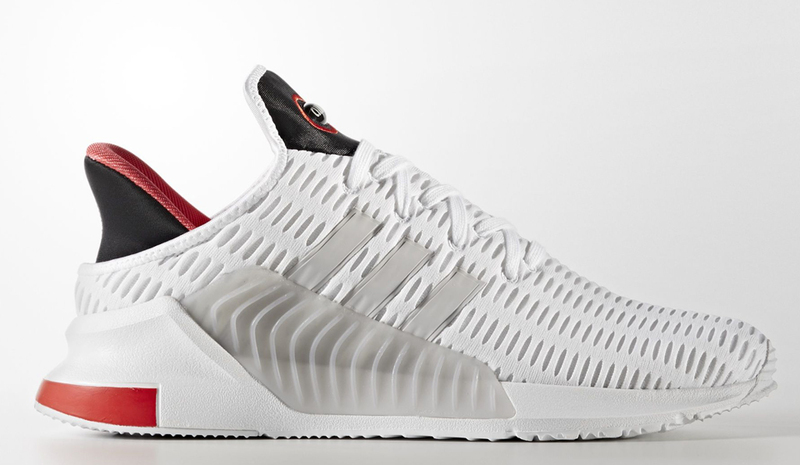 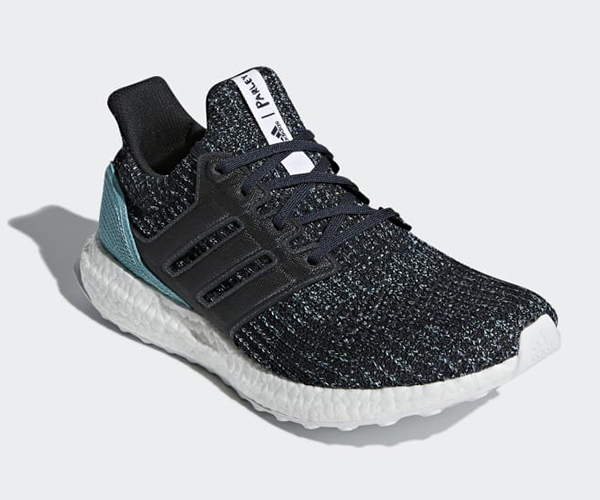 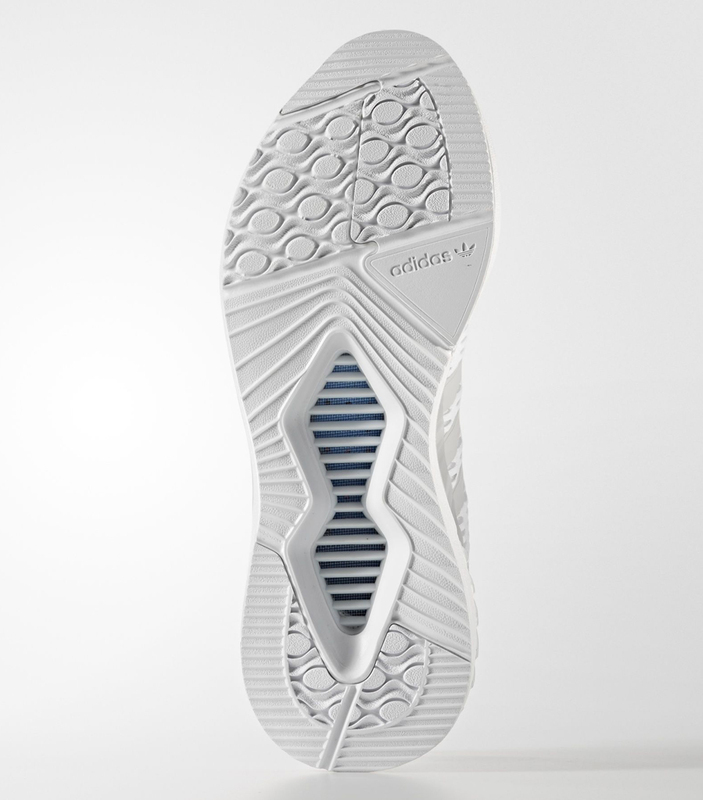 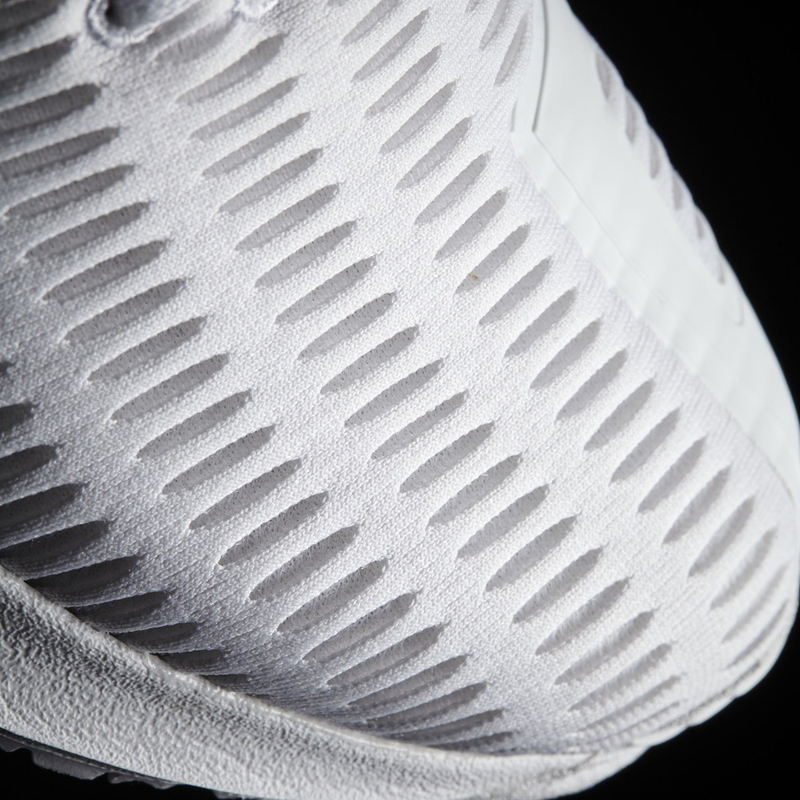 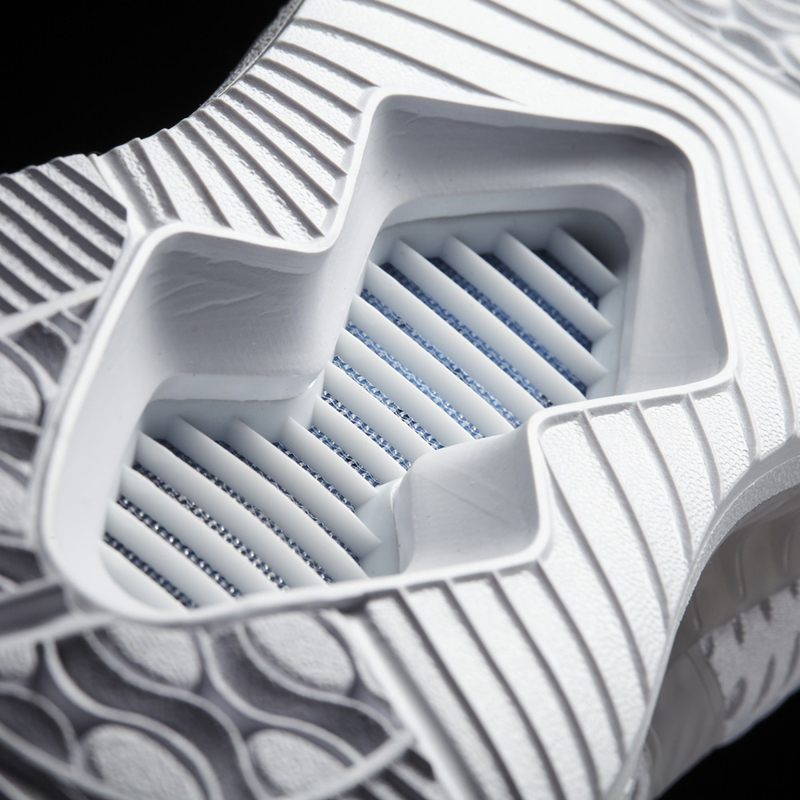 adidas brings back its moisture-wicking and 360º cooling design to its shoes. 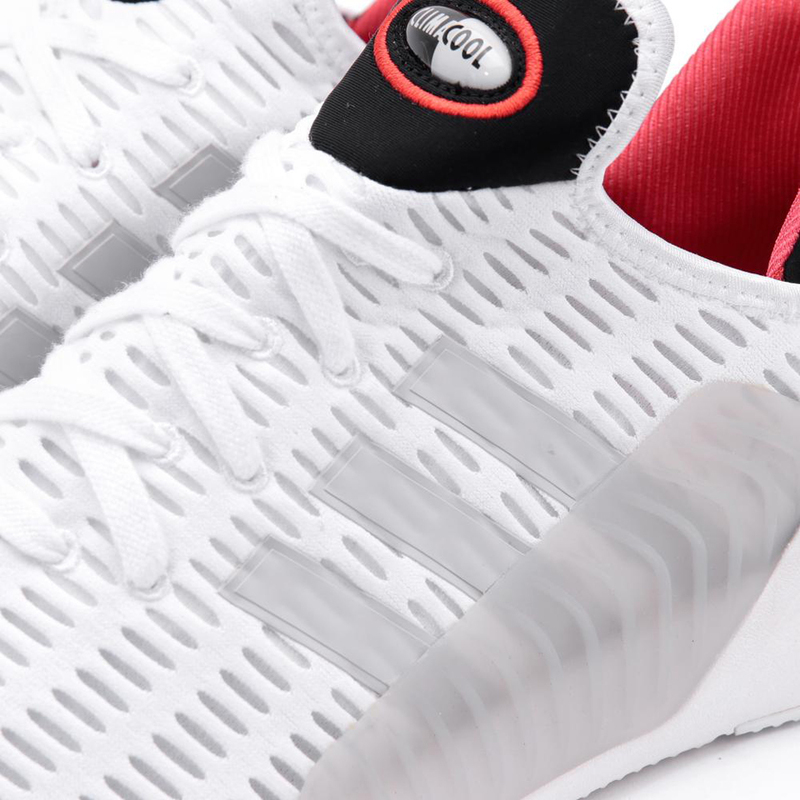 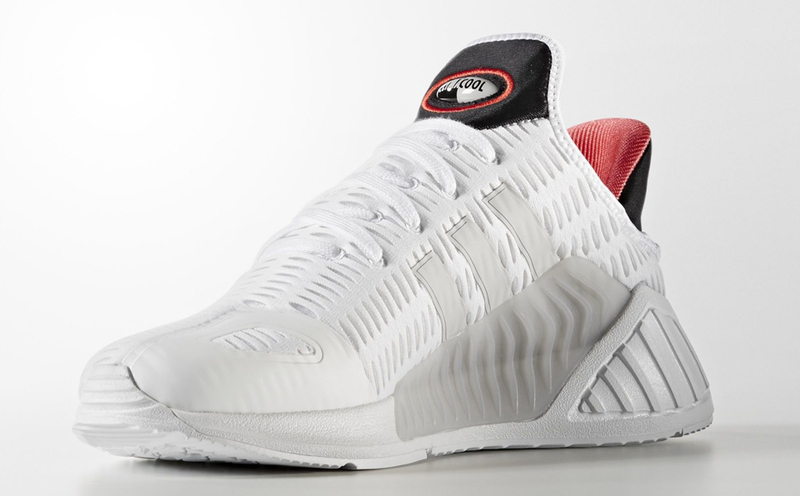 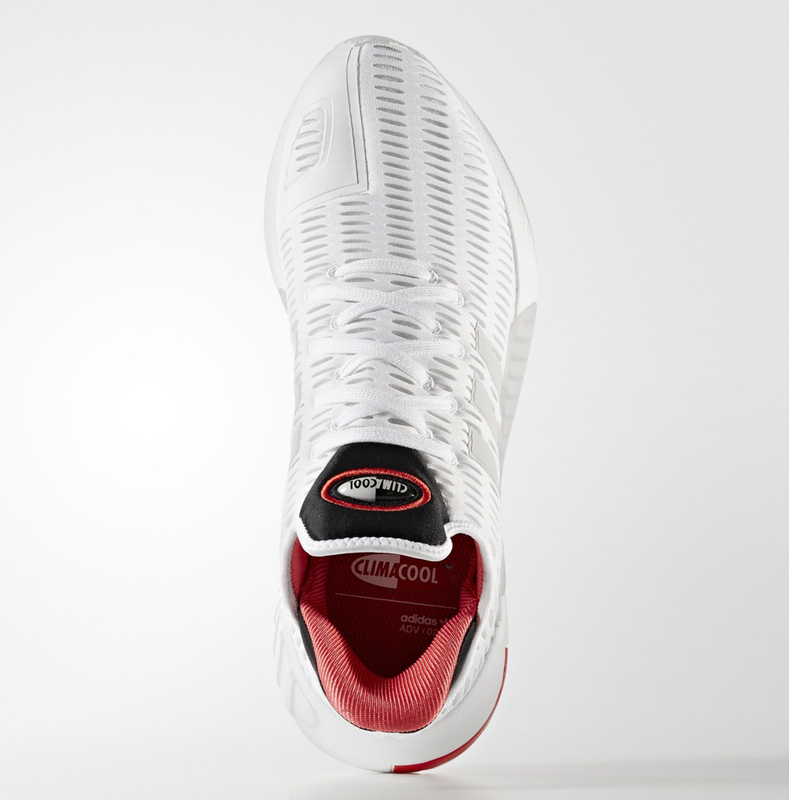 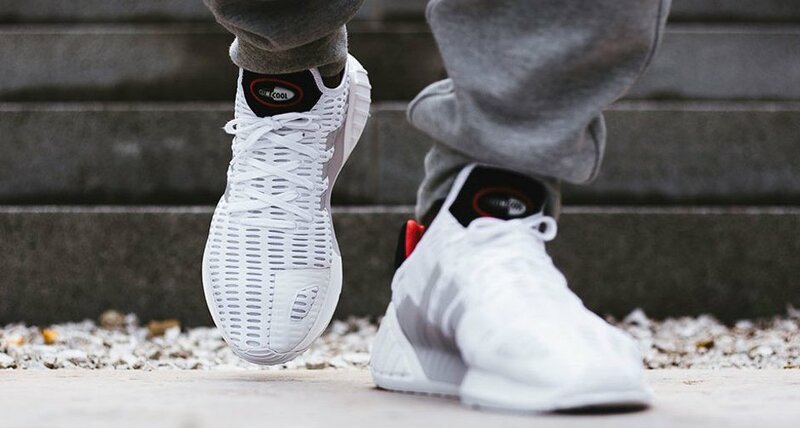 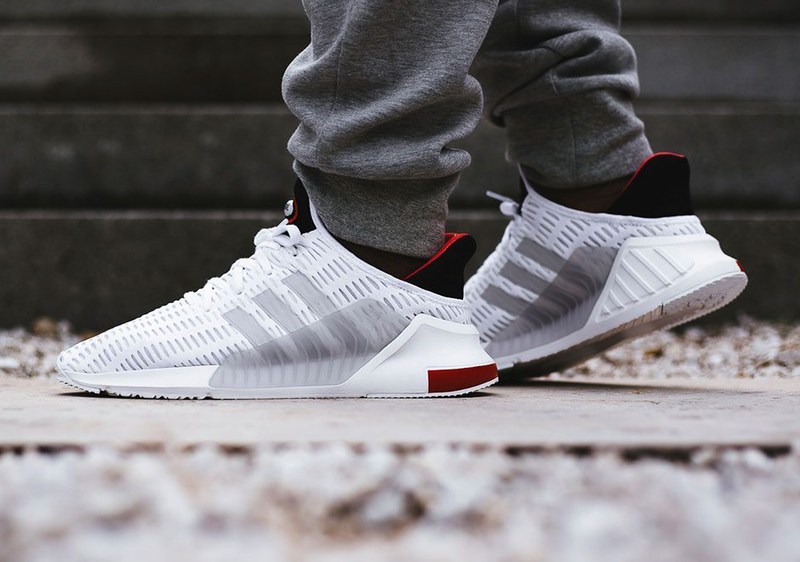 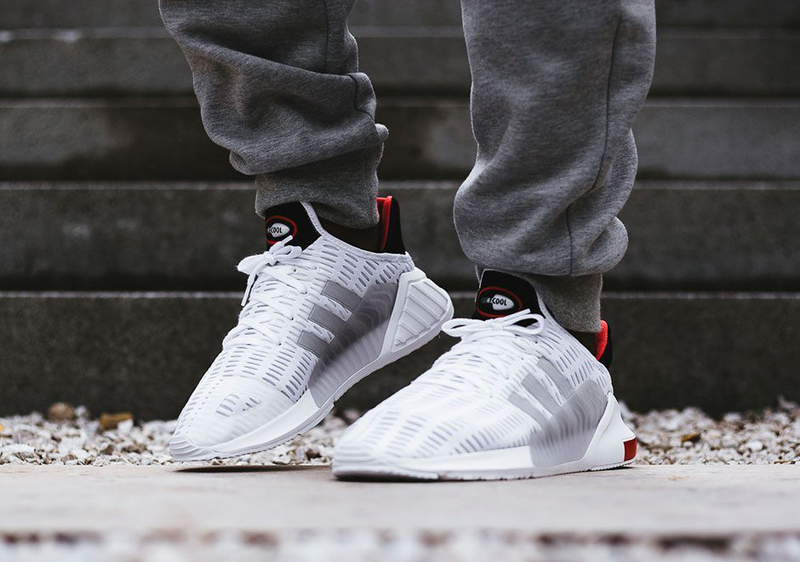 The Climacool 02/17 features nods to the Climacool I and II shoes, but with the sock silhouette and oversized heel and pull tabs. 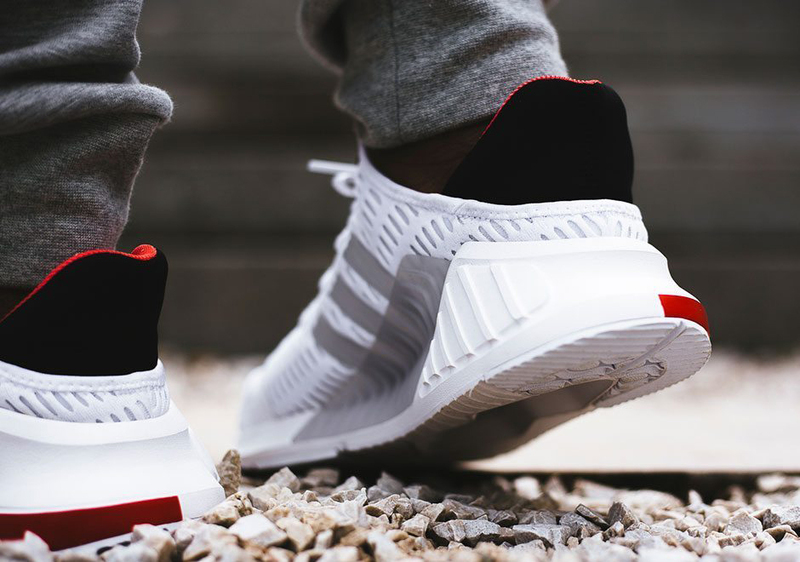 Drops 7/22/17 for $115.